Tired of waking up to a fussy baby who has kicked off a blanket? The perfect solution is a baby sleeping bag. It is a safe alternative to blankets and top sheets that will keep your baby at a comfortable temperature all night long. 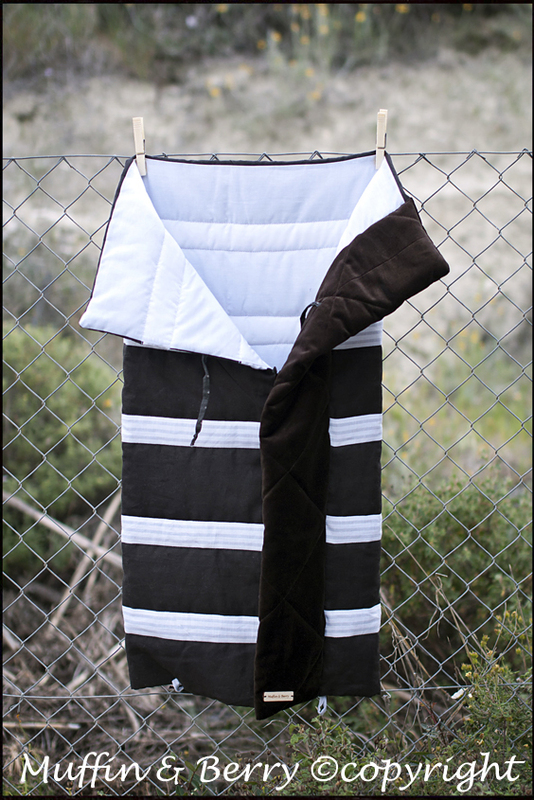 Outside is made of 100% linen and combined with 100% cotton inside this baby sleeping bag can be used as a changing pad, or in a baby traveller, or in a stroller.